We’ve compiled our favourite things to do in Palau, along with some great accommodation options in and around the town. 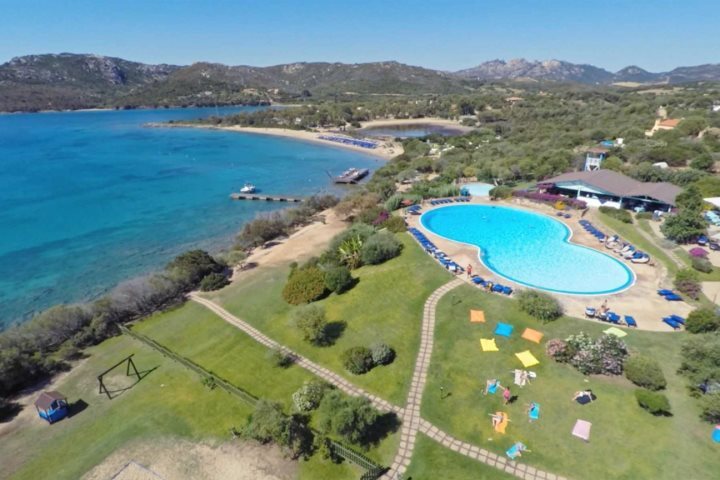 Located in the north-east corner of Sardinia in the prestigious Costa Smeralda region of the island, Palau is a small and welcoming beach resort, with beautiful views across to La Maddalena Islands. 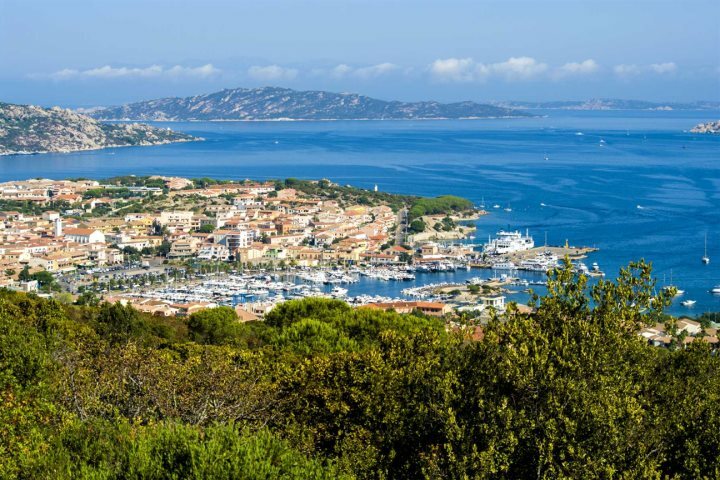 It’s just 42km from Olbia Airport, making holiday transfers convenient, and from Palau, you’re close to other popular resorts such as Cannigione and Porto Cervo, should you wish to do some exploring. If instead you prefer to stay close to your resort and enjoy some local activities, here’s some of our favourite things to do in Palau, along with some inspiration on where to stay in Palau too. A 40-minute ferry from Palau harbour will take you across to this beautiful collection of seven islands, La Maddalena being the main and largest of the archipelago. 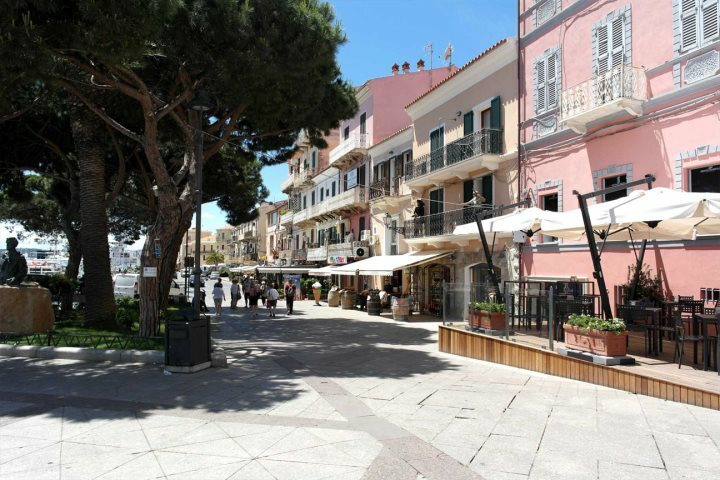 Take your swimming gear, as you can find some stunning unspoilt beaches, but there’s also plenty of shops and cafés and beautiful pink and orange-coloured buildings to admire in the town. 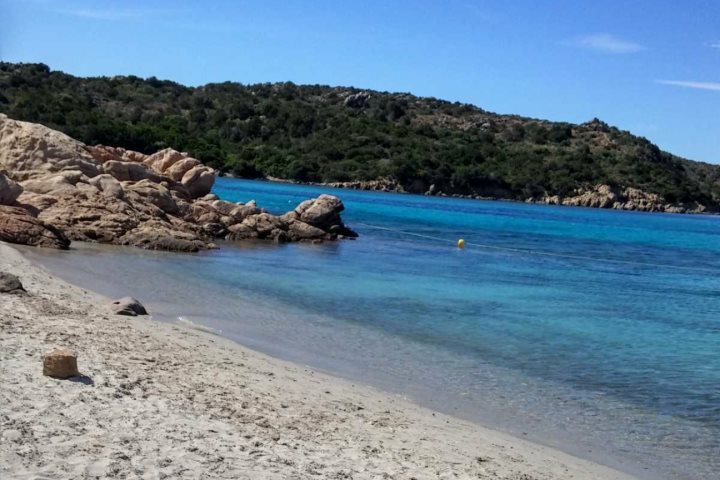 If you want to hunt for a secluded and serene beach, you can drive across to La Caprera Island and visit Cala Portese. With soft white sand and crystalline water, you won’t be disappointed. 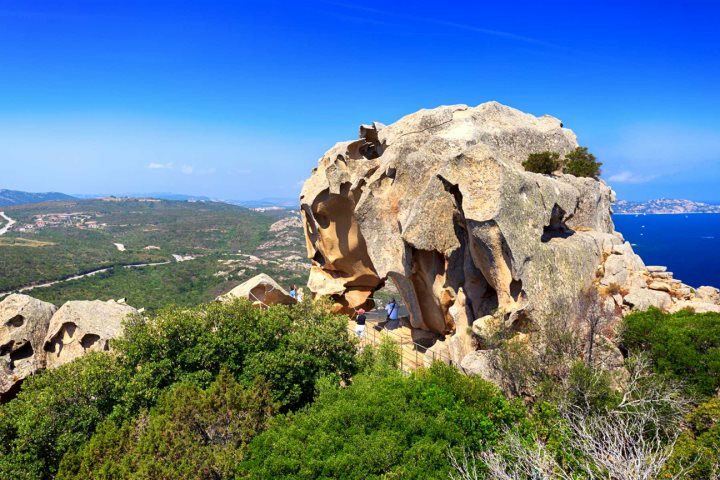 Standing 120m over Palau at Capo d’Orso, this impressive granite stone structure takes its name due to its resemblance to a bear. Grab some comfortable walking shoes and head over – you’ll need to climb some stairs to get to the top and the attraction is €2 per person, but the panoramas from the top are incredible. 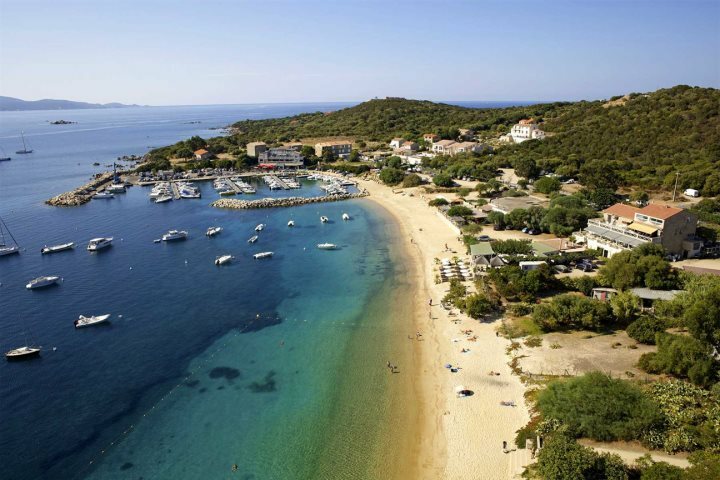 The Costa Smeralda is a region blessed by countless beautiful beaches, so if you’re a beach lover and have a hire car, you’ll be truly spoilt for choice. Close to Palau, you’ve got La Sciumara Beach, located in between Palau and Porto Rafael. A sweeping bay of golden sand with shallow turquoise water, this is a great spot for families and anyone who loves snorkelling, and there’s parking, a bar and sailing boat hire. For anyone looking for something more active, head to Porto Pollo Beach. 7km west of Palau, it’s a popular spot for windsurfing, kitesurfing, diving and sailing, as the conditions here are excellent. Embark on a short tour of this 19th-century bastion on a rocky slope above the town. There are some superb panoramas from the top, so don’t forget your camera! 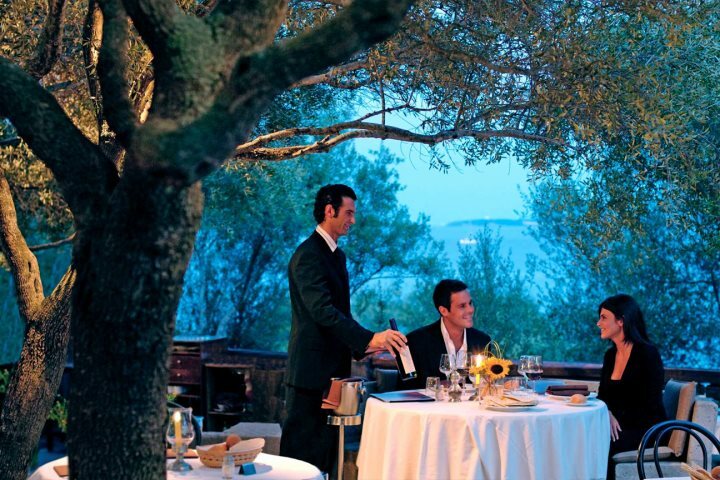 For a romantic evening for two, pay a visit to La Gritta Restaurant. 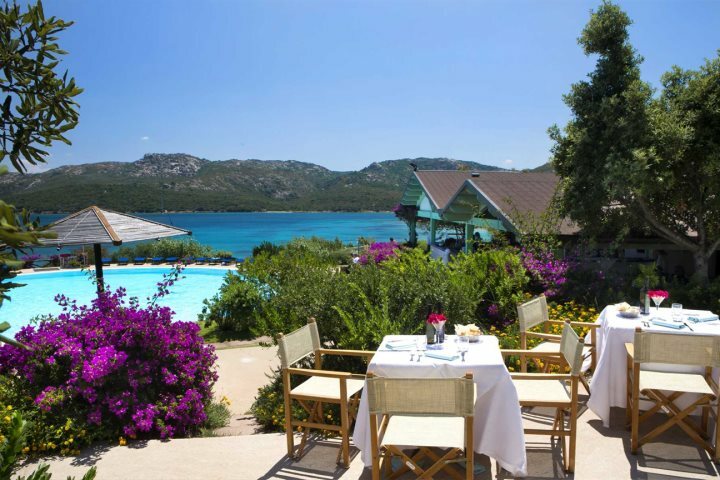 With superb vistas across to La Maddalena Islands where you can watch a beautiful sunset, the service here is top quality, and their tasty home-cooked Mediterranean menu is well worth sampling. 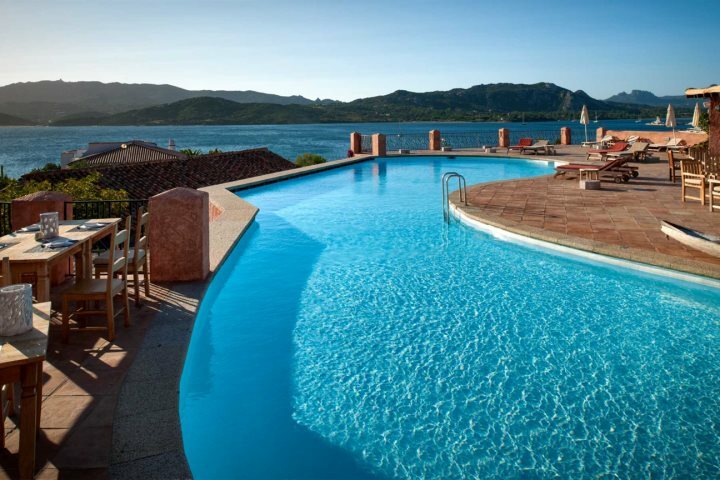 Boasting beautiful views over La Maddalena Islands, Park Hotel & Spa Cala di Lepre has plenty of activities for both families and couples alike. Beach volleyball, tennis, archery, sailing and a children’s club are just the start of what’s on offer, and there’s also a spa for when you want to completely unwind. For those in search of a luxury resort in Palau, this is a superb option. 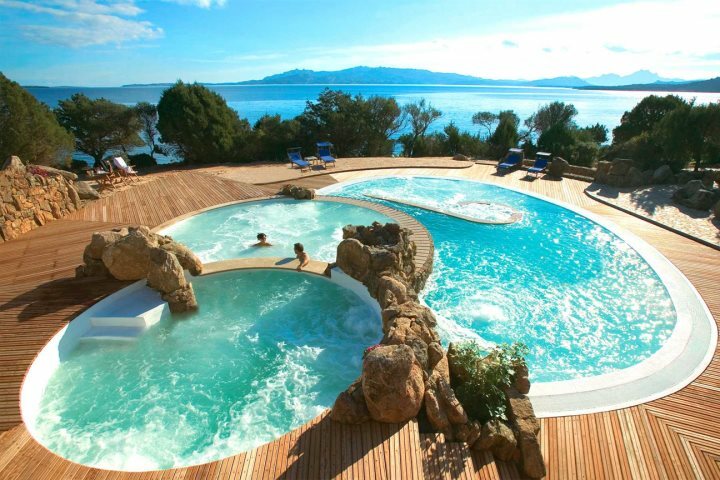 The hotel’s main pool and three Thalassotherapy pools (as part of the spa) are perfectly positioned to enjoy wonderful sea views, and you’re also just a few hundred metres from two white sandy beaches. 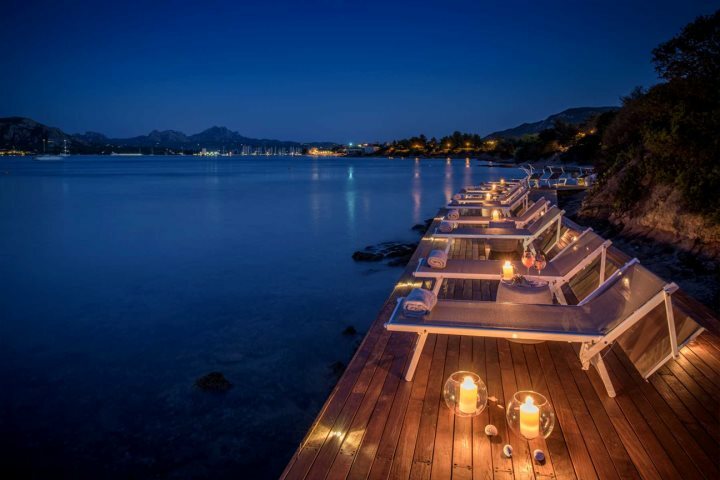 The spacious grounds offer plenty of opportunity to relax, and during the evening, al fresco dining at Hotel Capo d'Orso’s restaurant is a memorable experience. Find out more. Located just 20 minutes from Palau in the seaside resort of Cannigione, Relais Villa del Golfo is a romantic retreat, ideal for holidaying couples. The ocean vistas from the pool are second to none, and the food at the ‘Miraluna’ restaurant is renowned for its quality. You’re just 150m from the hotel’s private section of beach, where there’s raised decking and sunbeds if you want the sea without the sand, and you can even hire a private yacht to explore the little coves and deserted beaches around the coastline. If you’d like to find out more about a holiday to Sardinia, you can explore our holiday ideas, or browse our complete collection across the island.